www.chantilly-rose.co.uk and check it out! This blog will no longer be in use and the new blog is now on the website. Please contact us for more information and to arrange a free no obligation consultation. My first post of 2015! I can’t believe I have only just got round to writing this and we are almost in February already!! So much has happened it’s unreal. I don’t know where to start there is that much! My website is coming along nicely but there is still a lot of content to write. 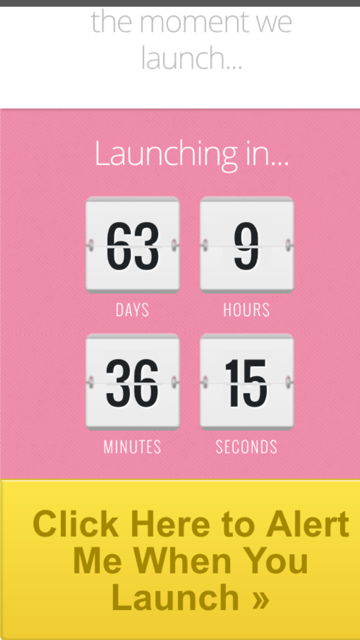 Click on the link and add your e-mail to be the first to see the site straight after launch. 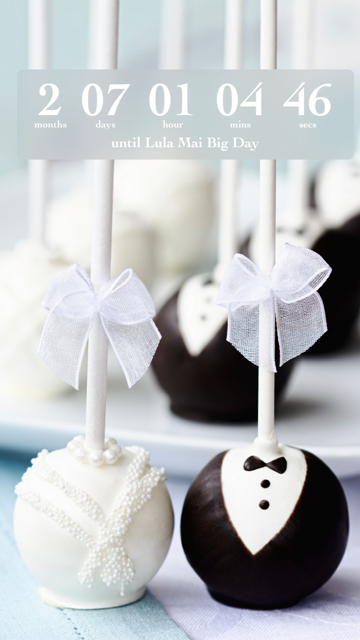 Plans for Lula Mai Big Day are well under way now. With only two months to go we are officially on countdown. 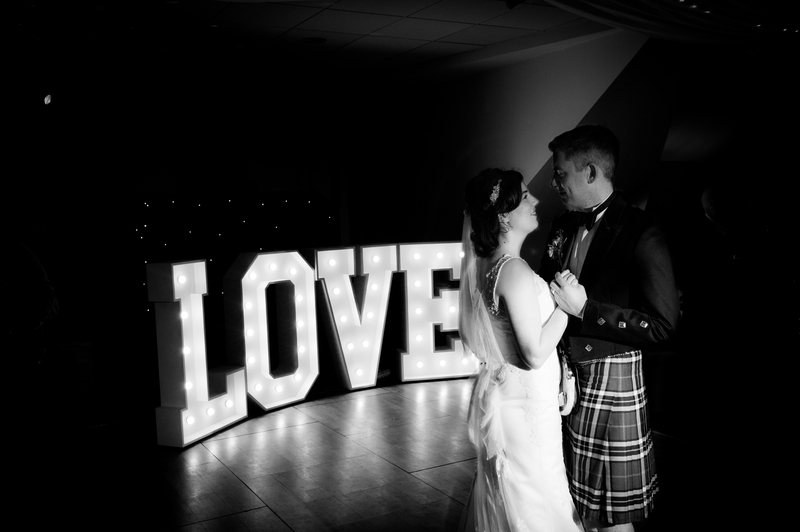 It has all been planned down to the last detail and the team at Lula Mai Events have been working very hard in order to make this perfect for our lovely couple Emma and Ross. 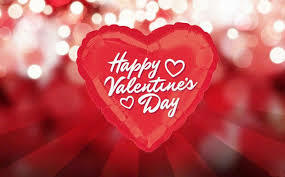 The Times have approached us and the story so far will be published in their Valentines edition which we are all very excited about. I have now booked my wedding planning course with The UK Alliance of Wedding Planners (UKAWP) which starts up next weekend in London and I am super excited about that. Can’t wait to network with other like-minded planners and see what extra things I can learn to help me on my way. 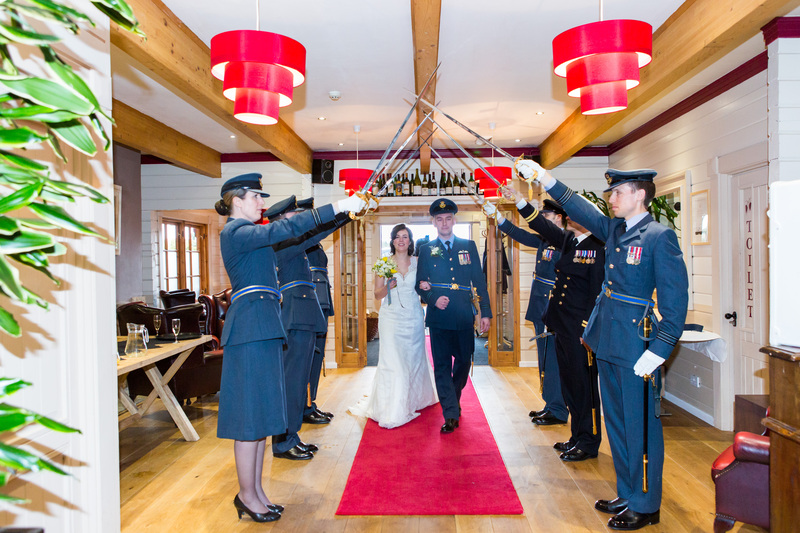 I am also delighted to announce that I have now taken over as chair for The Oxfordshire Weddings Project. 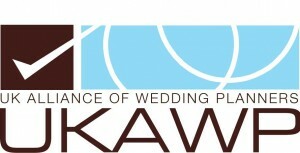 For those of you that have not already heard about us we are a wedding networking group. 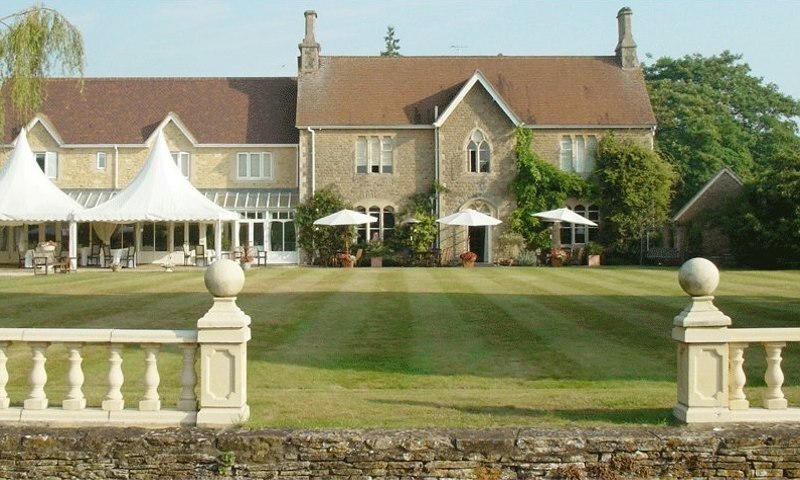 We host meetings at various venues throughout Oxfordshire. I love to help people and make connections so when I was asked to do this I felt it was the perfect opportunity to do just that. Please follow our page or The Oxfordshire Project Website to find out where we will be next. 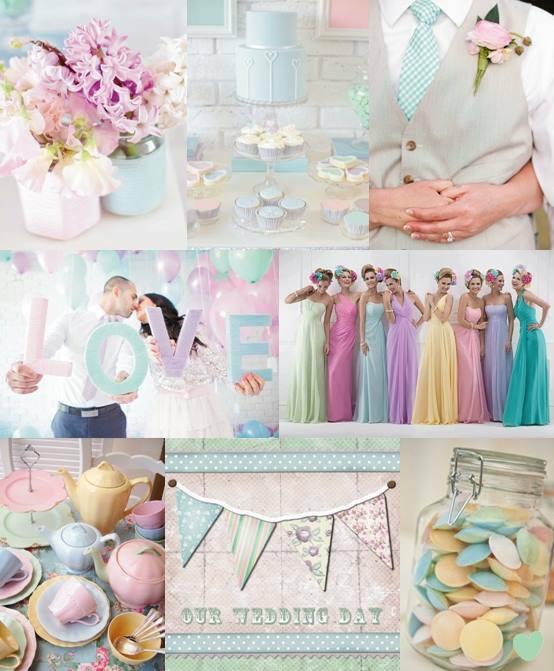 One last thing to announce – We have a couple of wedding fayres coming up. 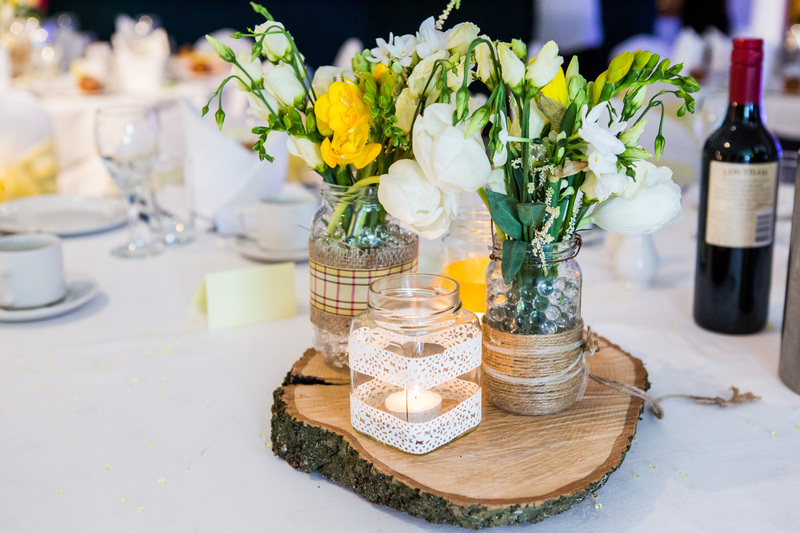 One of which is at Fallowfields Country House Hotel Sunday 8th March 11:30 – 4:00pm so feel free to pop along and meet all our wonderful suppliers. You can find the event here. PHEW! Well I think that is me all caught up! I will keep you all updated. 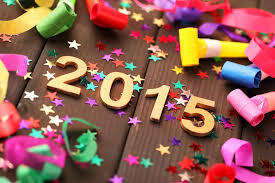 Chantilly Rose Weddings & Events would like to wish you all a very happy new year in to 2015! This is going to be a huge year for us and we will officially be launching in a matter of months now. So exciting!! We look forward to working with lots of new clients and wonderful suppliers. So much planned for the new year and we can not wait! Bring it on 2015! What have I been up to this week? Mostly getting ready for Christmas as has every other person. Pretty much there, a great organiser has got to be prepared! How far have you got? 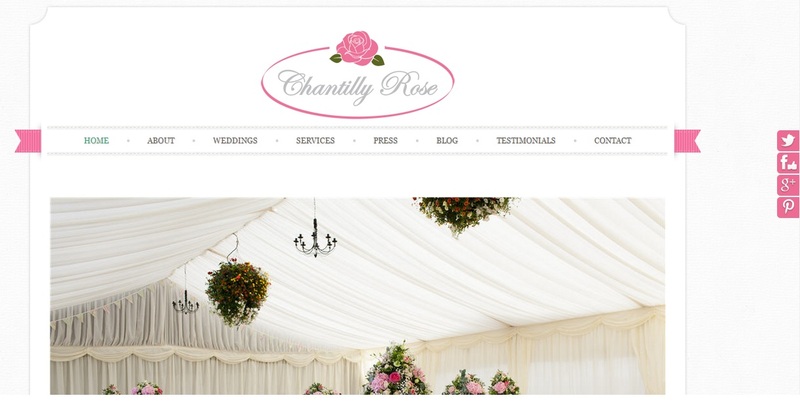 I have also got a new e-mail address – christina@chantilly-rose.co.uk as my website is now in the process of being built which is all very exciting but will take some time and preparation to complete. If you would like to be put on the mailing list please go to my website and pop in your e-mail address to be the first to know the minute we go live! I am currently going through all the hundreds of business cards and contacts I have received over the past few months and finally adding them in to my contacts list. Lots to prepare for but it will all be worth it in the end and means I have a wide range of contacts for my brides. Hope you are all enjoying the holidays so far. 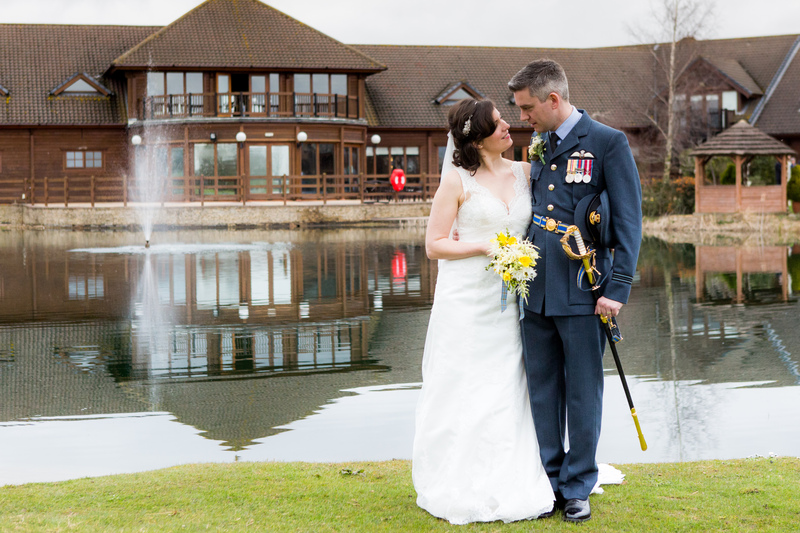 I have now taken over as chair for The Oxfordshire Weddings Project! I am honoured to have been asked and I will be doing my very best to make this work. I can’t wait to meet some new business owners in the wedding industry and hopefully make some new friends in the process.